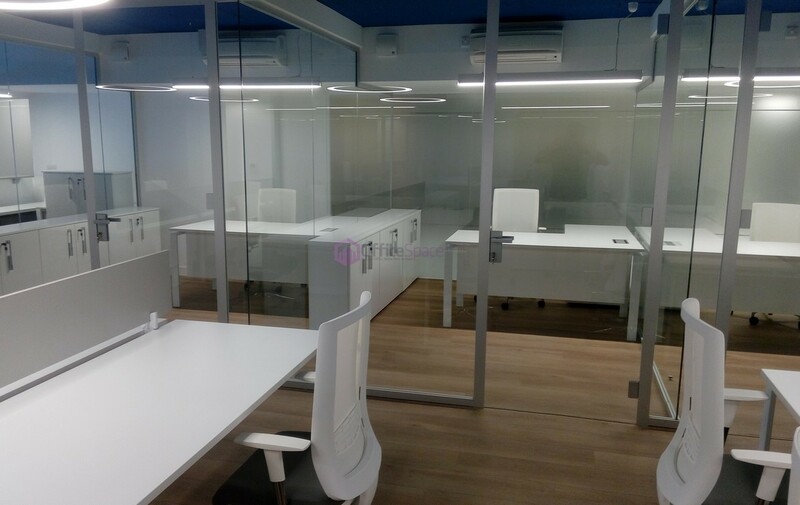 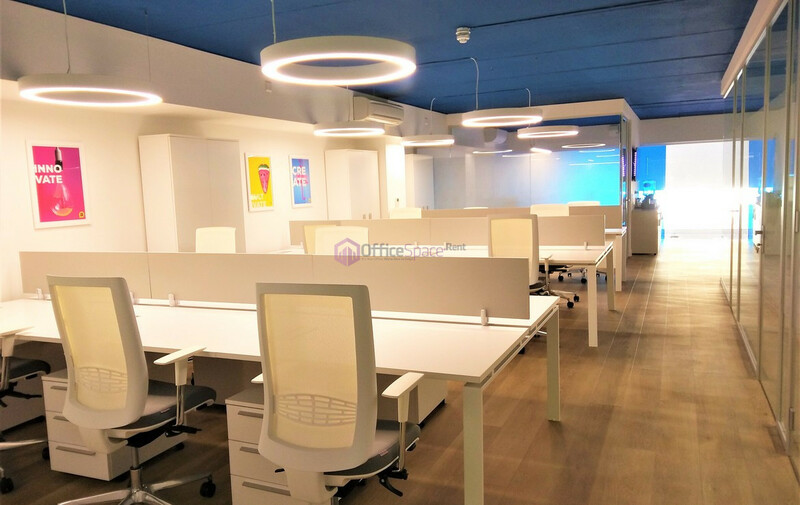 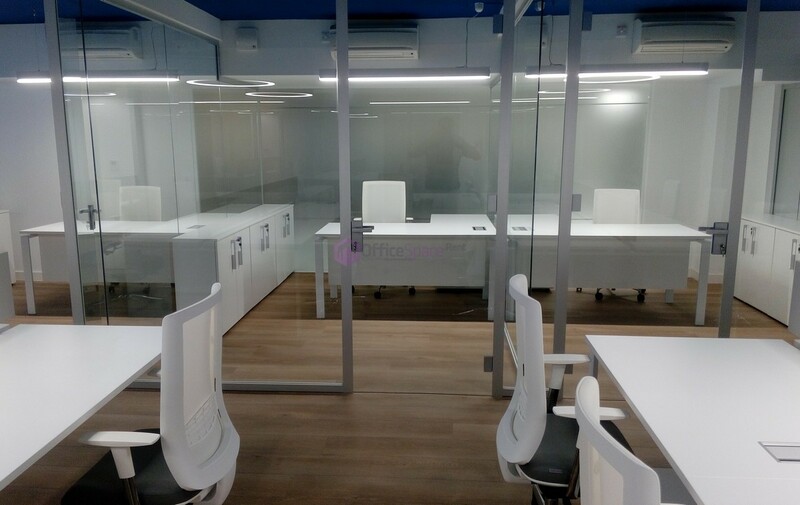 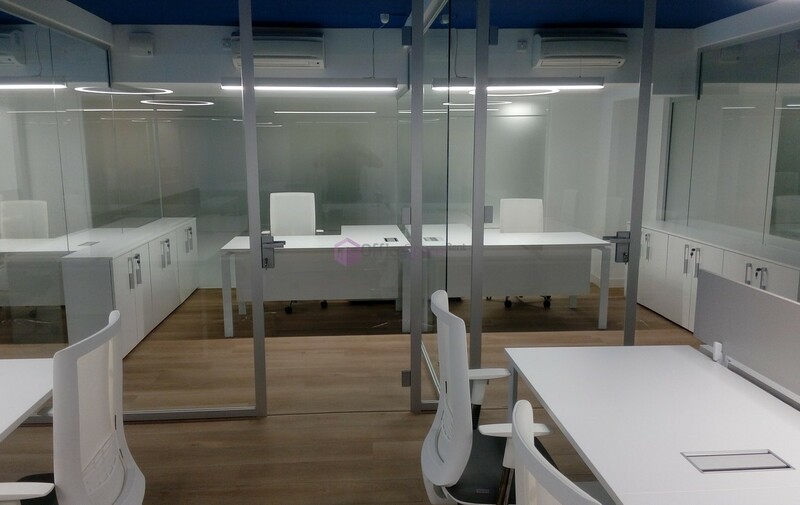 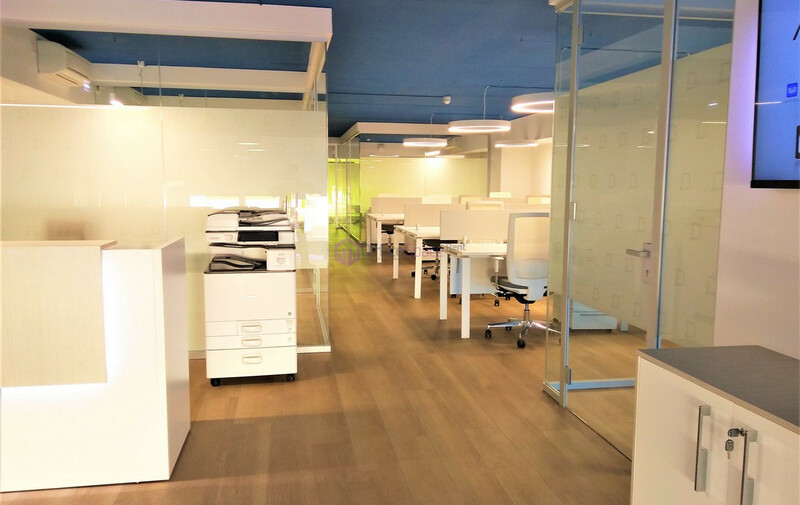 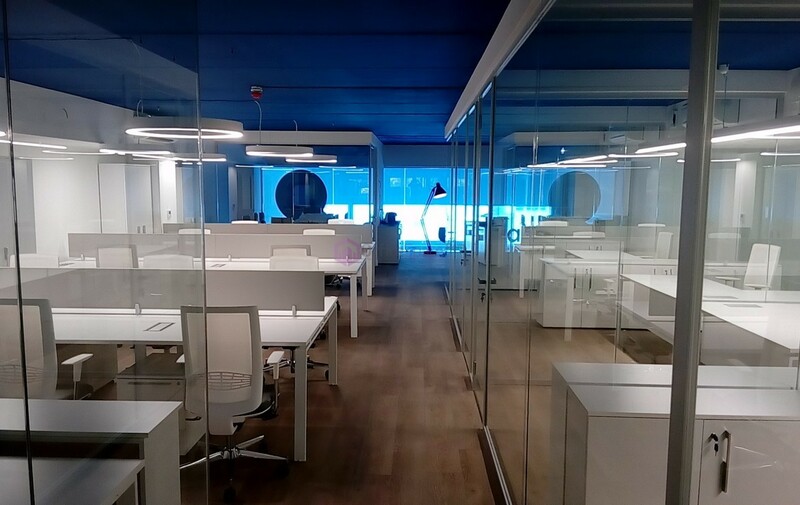 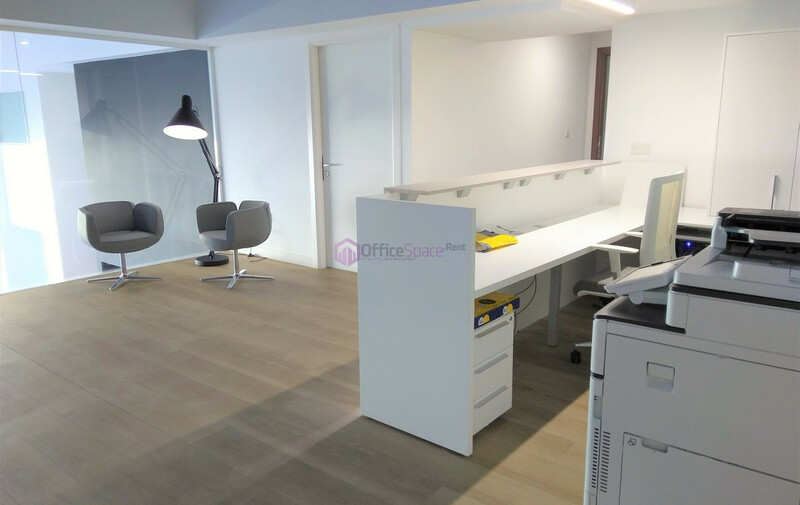 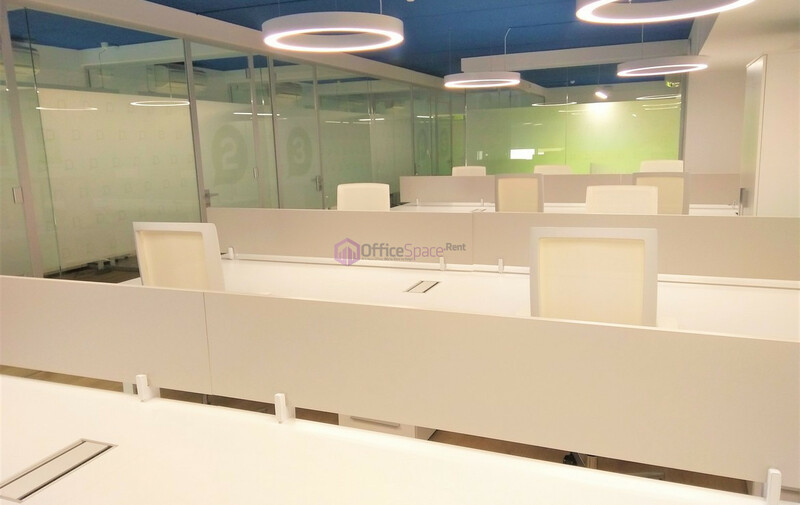 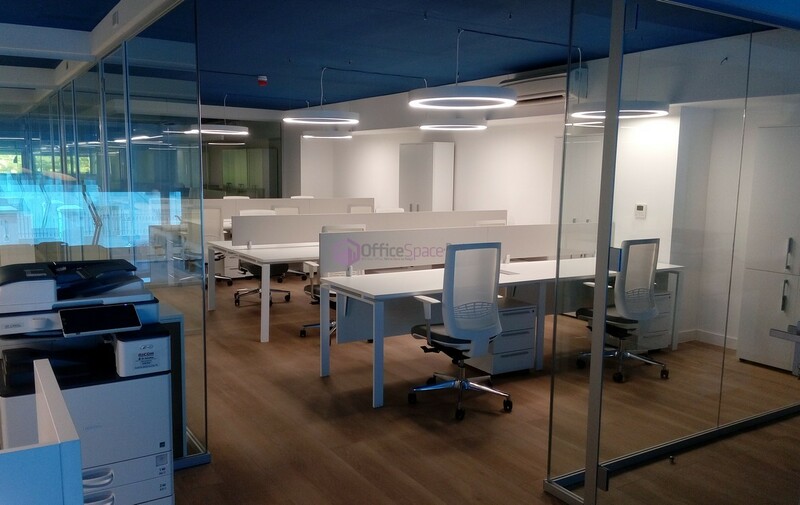 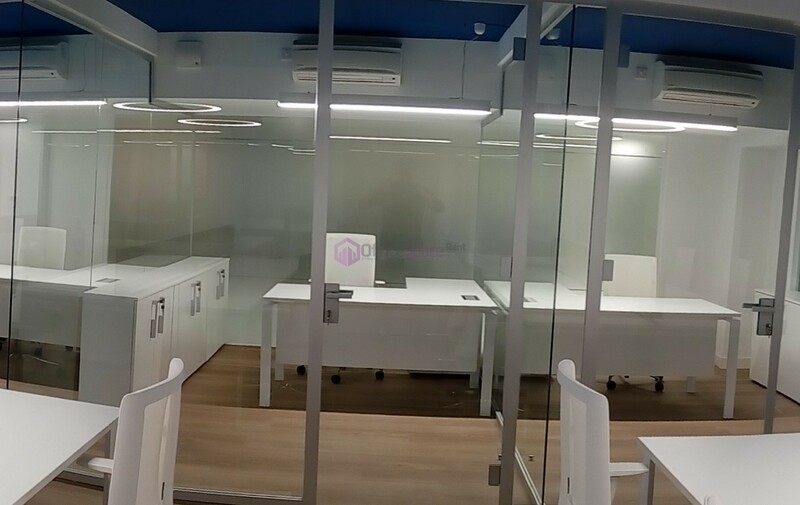 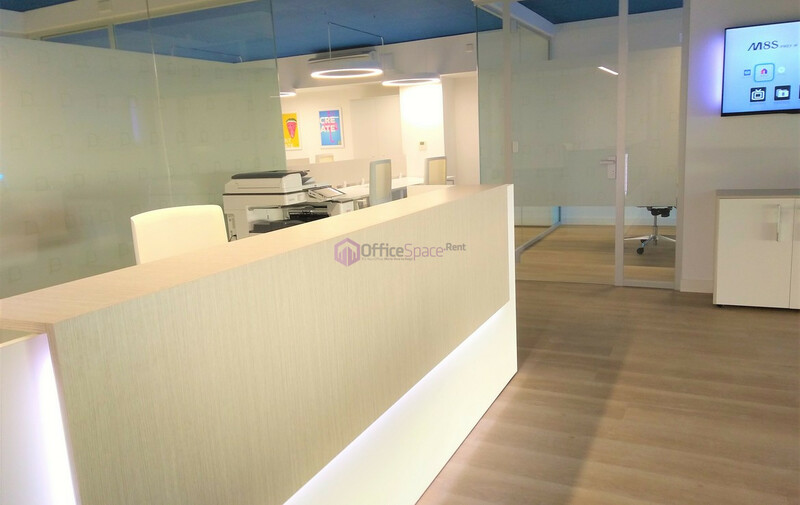 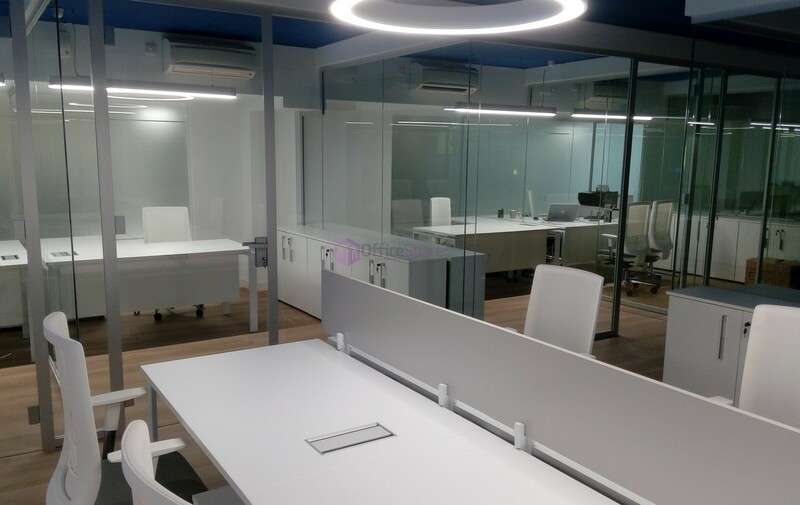 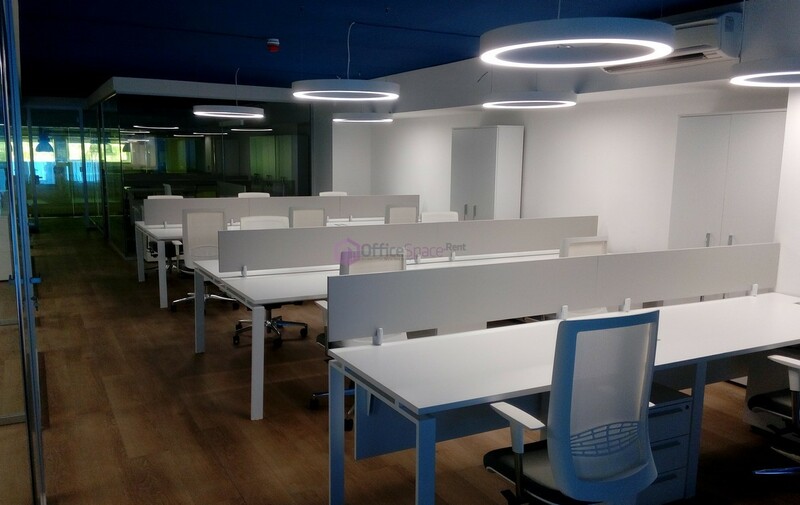 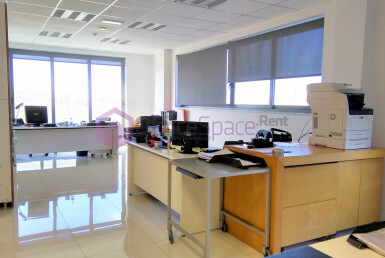 Modern Furnished Office Space To Let in Mriehel/Central Business Park. 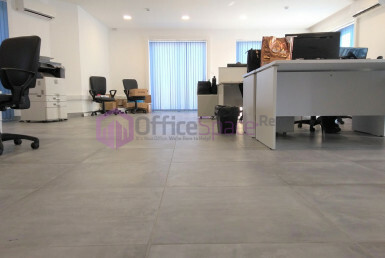 An area measuring circa 200sqm offered fully furnished and which is ready to move into. 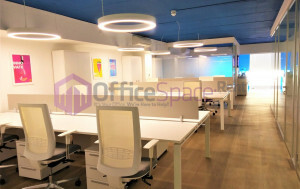 Offered with air-conditioning, data connections as well as a printer. 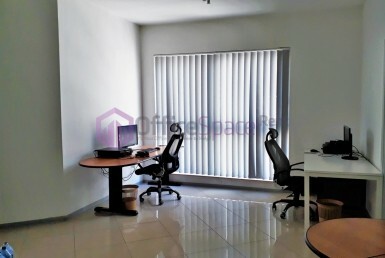 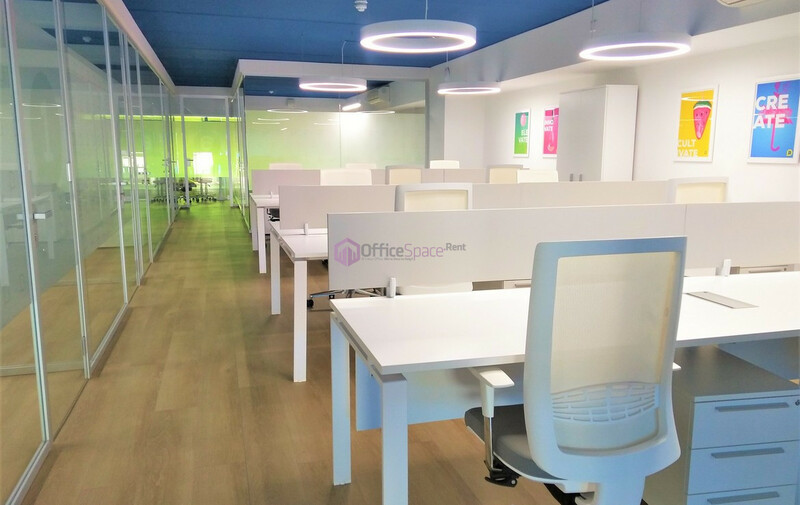 Ideal space for 15-26 desk spaces and including also an 8 person meeting room. 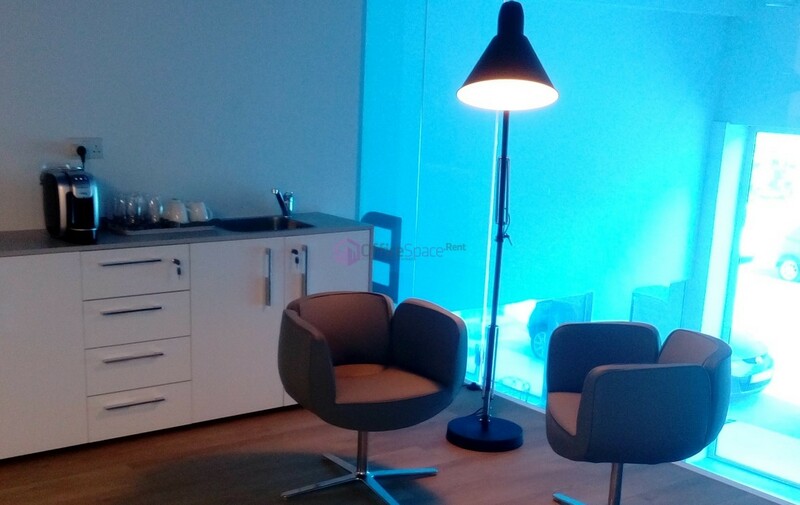 More over one can enjoy the use of a separate small kitchenette which is included in the price. 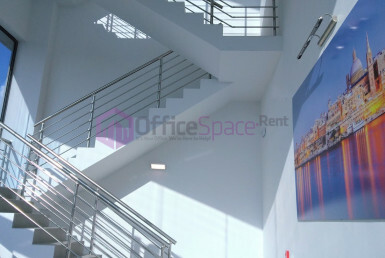 5 Parking spaces can be rented at an extra charge of €700/annually per parking space.